One of the most recent resource requests we receive is for materials to support Christian-Muslim engagement and the study of Islam. As Christianity and Islam grow and their followers increasingly work, worship, and live in close proximity to one another, our partners tell us how vital it is that the two faiths deepen knowledge of each other to cultivate better understanding and build bridges of mutual respect and cooperation. To do this, our partner schools in Africa, Asia, and the Middle East are increasingly offering more courses and opportunities in inter-religious studies. EGST provides the chance for both students and faculty to be engaged in an interfaith study through specific courses that introduce students to other faiths. As part of this engagement, EGST provides community services, particularly maternal, newborn, and child health training to religious leaders from all faiths. Without relevant resources on Islam and interfaith dialogue, our students upon graduation are limited in addressing these issues as they encounter them on the ground. The lecturers themselves need relevant resources in order to better equip the students. 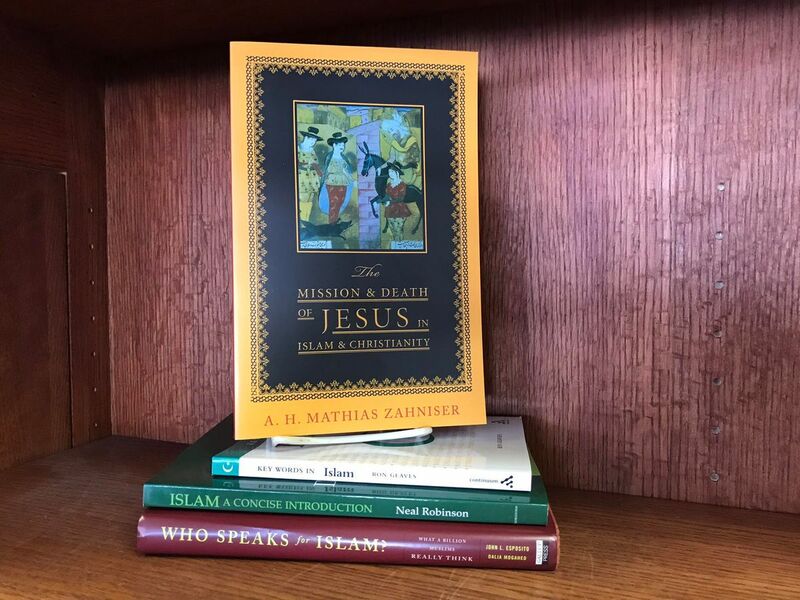 In response to this great need, the Network developed a project to provide 250 schools with a carefully- selected collection of texts that explore Christian-Muslim engagement. This project was made possible through a partnership with the Issachar Fund, the John Templeton Foundation, Templeton Religion Trust, and an anonymous foundation. 198 collections have been shipped to partner schools in 11 countries, and the remaining 52 collections will be shipped to schools in 7 more countries this year.